London's transportation authority has denied Uber's bid to renew its operating license, declaring it is not a "fit and proper" mode of transportation for London’s 8.7 million residents and visitors. 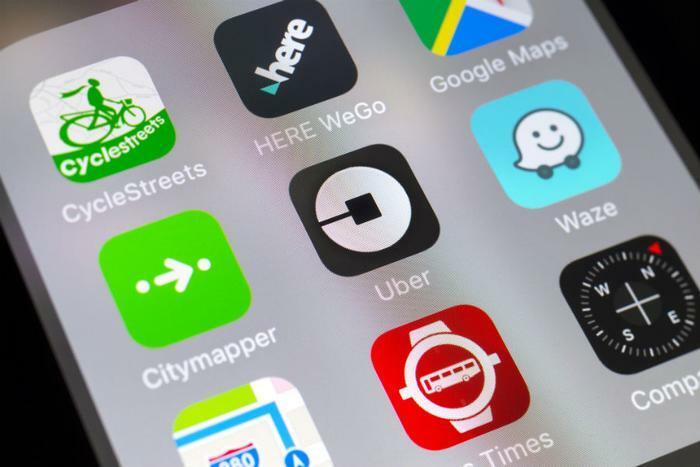 Uber said it would challenge the decision in court, but it will have to move quickly to avoid disruption of service, as Uber's current license expires at the end of the month. In a statement, Transport For London said it concluded that Uber London Limited has "demonstrated a lack of corporate responsibility" in relation to public safety, namely its approach to reporting serious criminal offenses. Uber's approach to obtaining medical certificates and Enhanced Disclosure and Barring Service checks. Its use of Greyball - software that could block regulatory agencies from gaining full access to the app and/or undertaking regulatory or law enforcement duties. Uber has 21 days to appeal the decision. Writing in the Guardian, London Mayor Sadiq Khan said Uber deserved to lose its license, appearing to agree with Transportation For London's assessment of Uber's safety standards. "Providing an innovative service is not an excuse for it being unsafe," Khan wrote. Uber in London General Manager Tom Elvidge suggests the decision was more a case of placating those "who want to restrict consumer choice”. He said if the decision stands, it would put 40,000 Uber drivers out of work.